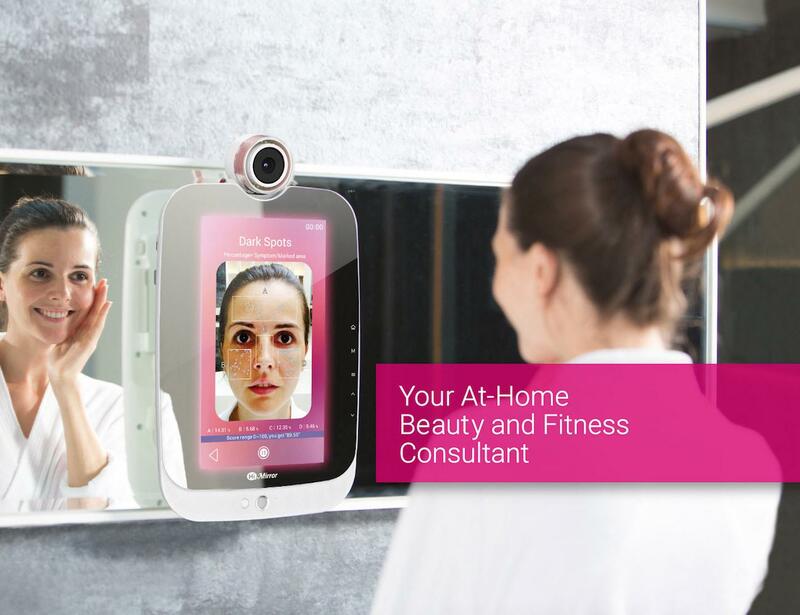 Get the full picture each morning with the HiMirror Smart Beauty Mirror. 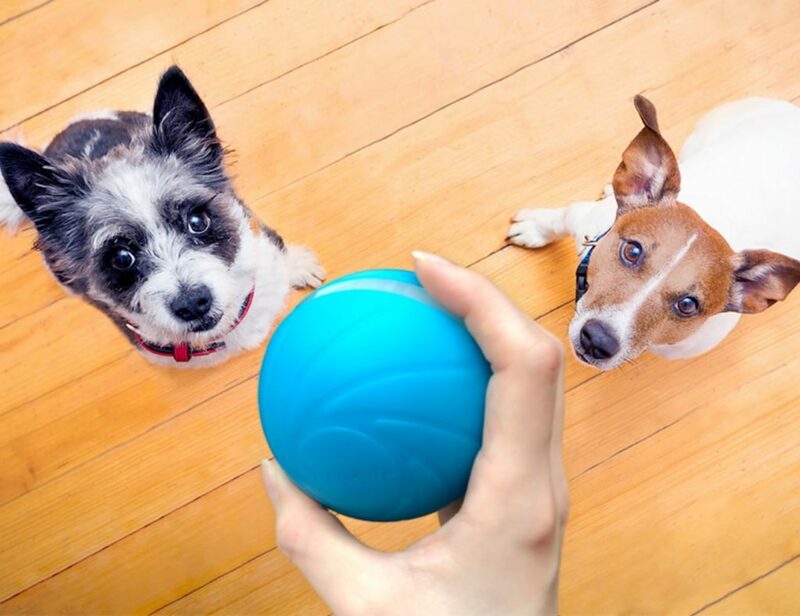 Equipped with a built-in camera, all it takes is one use to realize this device is so much more than a mirror. Giving a full analysis, the HiMirror is able to assess the condition of your skin for features such as wrinkles and fine lines, complexion, dark spots and circles, red spots, and even pores. 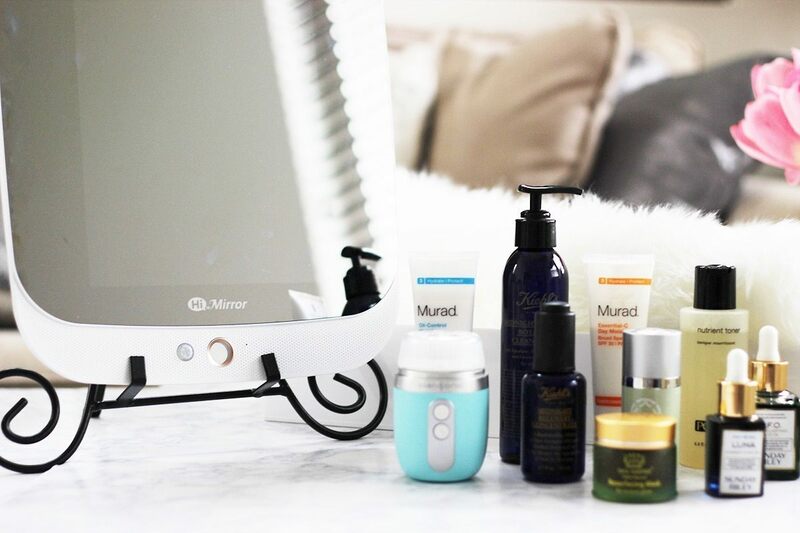 Using this vital information, the HiMirror gives you the data you need to make informed decisions about your skin care and beauty routine. 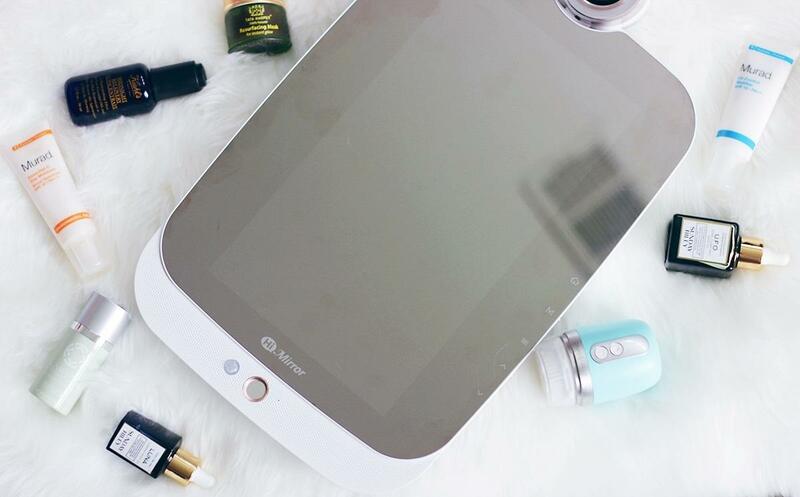 In addition to assessing your skin, the HiMirror also gives you a skin progress comparison, a personal routine process, and skincare tips so you can improve in any problematic areas. 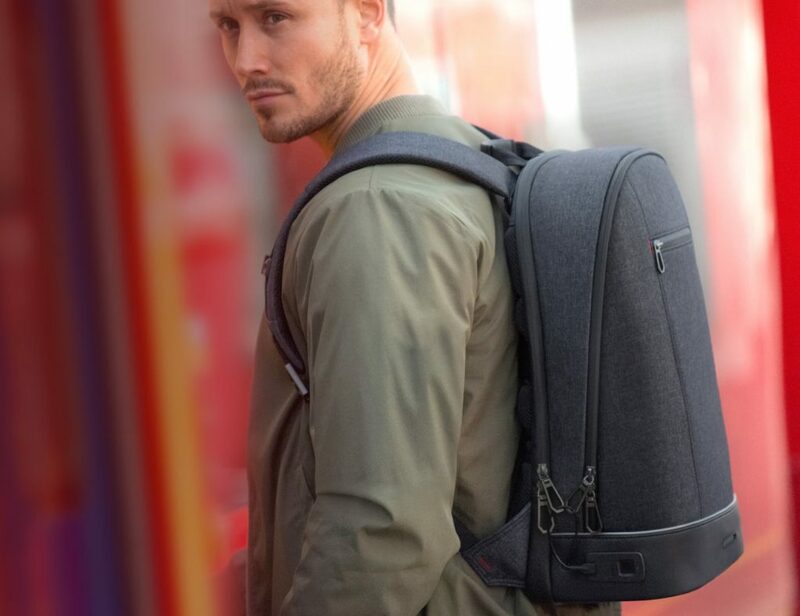 Reliable and intelligent, the HiMirror is also equipped with data protection and the camera is only accessible with a individual security key for your safety.